Once a foreign employee obtains a work permit, an entry visa may still be required. 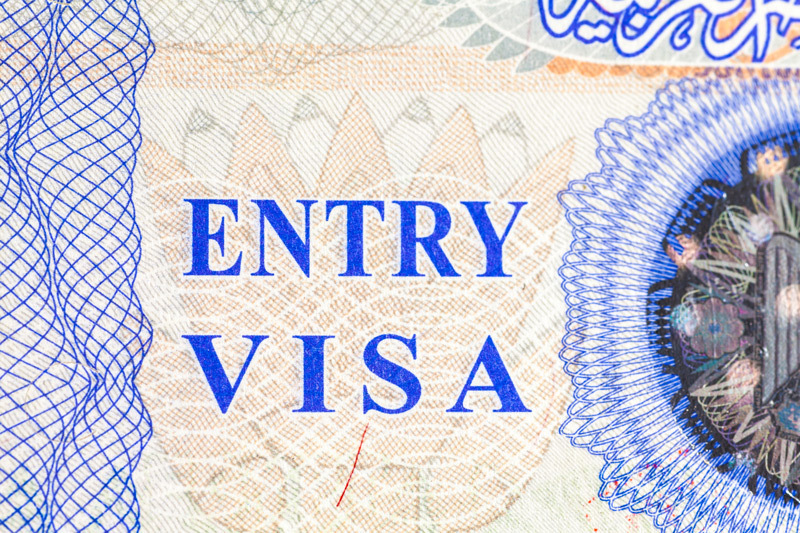 A number of factors determine if an entry visa is needed, including the person’s nationality and the destination country. An entry visa is a mark, sticker, or stamp in a passport that allows the foreign national to enter a country for a limited duration. Business visas are short term visas that authorize a foreign national to visit and to perform a limited amount of business-related activities in a foreign country. As the number of international business travelers increase and term-limited assignments decrease, employers are faced with the daunting task of systematically tracking employees who are traveling abroad for business. Whether it’s the responsibility of a Business Manager, Travel Department, HR department or an automated software program, few companies have a strong system in place. Without accurate record keeping, companies run the risk of problems with taxation, immigration regulations, cost of living adjustments (COLA), housing, and security. Fakhoury Global Immigration can provide employers with a tracking tool for their business travelers to ensure that all potential concerns are addressed effectively. Governments around the world have various programs that allow foreign nationals of different countries to travel for tourism, business or travel without obtaining a visa. In some circumstances, employers can send their employees to a country for work or business without having to apply for an entry visa. This exemption simplifies the process while cutting down on processing times, paperwork, and fees. International visa requirements may vary depending upon the employee’s duration of work within the country or the work activities conducted. Employers are challenged with providing detailed information that meet the requirements of the prospective country. Failure to meet the requirements may result in the denial of a visa application. For more information about our Entry and Business Visa services, please contact us.